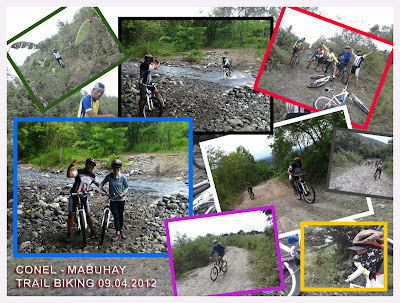 As part of my cross training in running, I decided to bring my biking skills to the next level as I join trail biking in the mountain trails of SOCCSKSARGEN. Since the biking would take for hours crossing creeks, rocky turfs, and hot weather, it could only be smart to wear the protective gear - helmet, hand globes, pads, mask, sunglasses and comfy apparel. It is a relief though that we can bring the trail bikes into the house and with earth - theme - inspired basement carpet to hide the dirt. 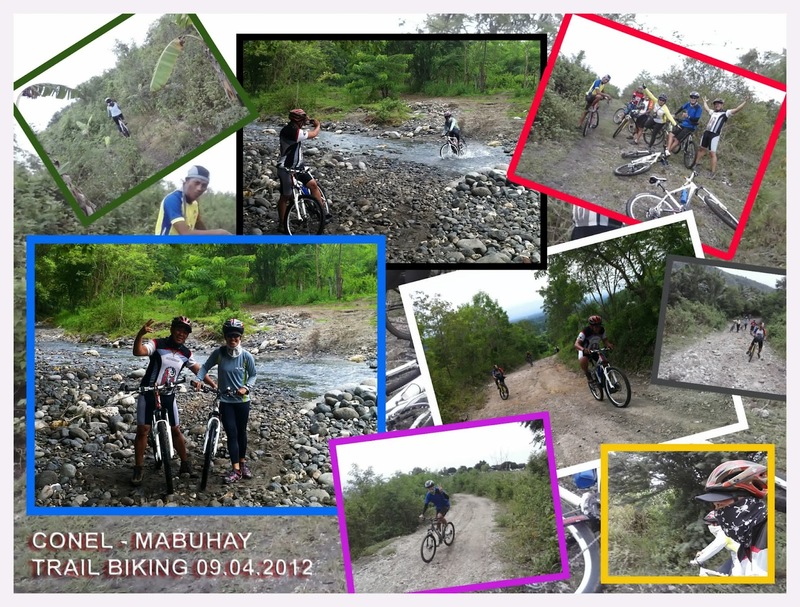 Trail running brings extra thrill and so does trail biking. So, make your trail biking fun and safe.